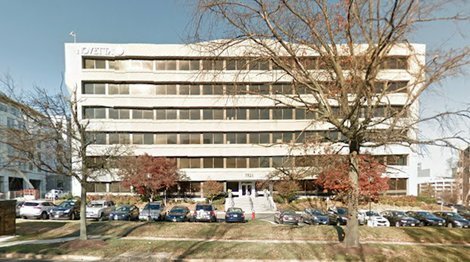 Sagebrush Outpatient Facility - McLean offers outpatient treatment for adolescents, adults, teenagers and young adults. We are based in McLean, Virginia. 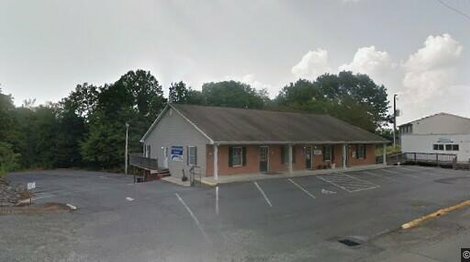 Our focus is on an intensive outpatient program (IOP) treatment and we further specialize in the provision of and a day treatment program (PHP). 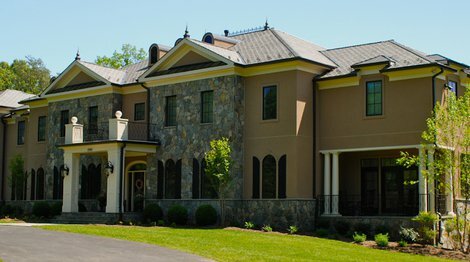 Sagebrush treatment center - Great Falls is a Virginia-based private and exclusive luxury rehab. The facility is located in Great Falls. The program's focus is on residential addiction treatment. Private rooms available. 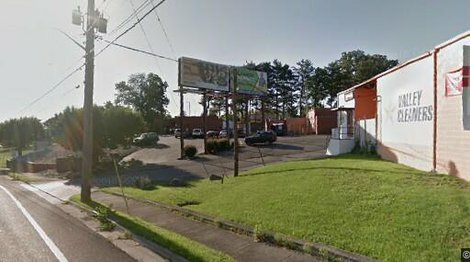 Pathways Recovery Lodge is a drug and alcohol rehab located in Amherst, Virginia. Our focus is on residential addiction treatment. 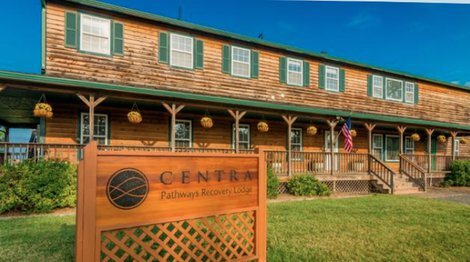 Pathways Recovery Lodge further specializes in the provision of an intensive outpatient program (IOP) and medical detoxification. Private rooms available. 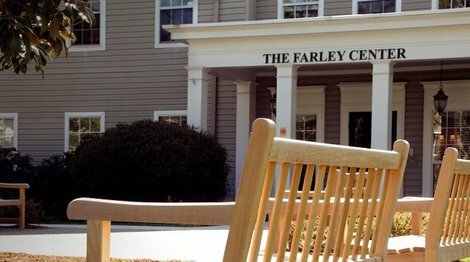 Farley Center is an outpatient rehab/treatment center for adults and young adults. We are based in Williamsburg, Virginia. Our focus is on residential addiction treatment. We further specialize in the provision of an intensive outpatient program (IOP), a day treatment program (PHP), medical detoxification, the treatment of co-occuring disorders, equine-assisted therapy. Payment assistance is available - check with facility for details. 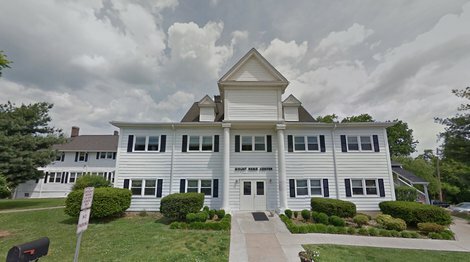 The Roanoke Clinic is an outpatient drug rehabilitation center that makes it simple for men and women to get the treatment they need for addictions to heroin, prescription drugs and other substances. 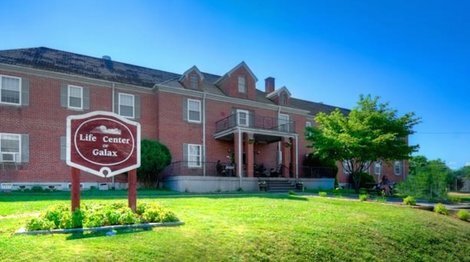 Men and women receiving addiction treatment at the New River/Galax Clinic have come to expect high-quality, compassionate care for opiate addiction and other drug dependencies. 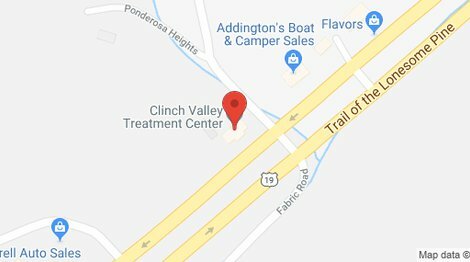 A reputable outpatient drug treatment programs in Virginia, the Clinch Valley/Tazewell Clinic serves men and women, ages 18 and older, who are struggling with opiate addiction and other substance abuse disorders.